Finally, a Monday we can get excited about. This Presidents’ Day, Monday, Feb. 15th your favorite Big Time Restaurant Group locations will be celebrating by serving up their photo-worthy weekend brunches. 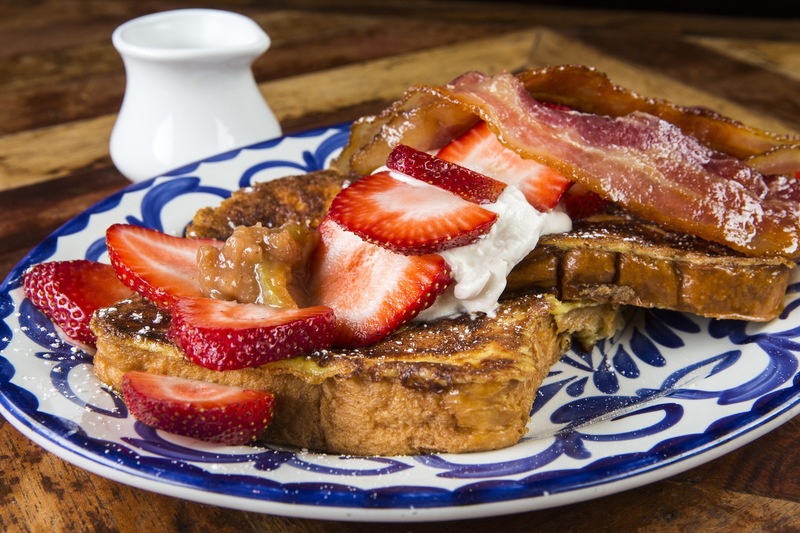 City Cellar Wine Bar & Grill and all Rocco’s Tacos & Tequila Bar locations will be serving their weekend brunch menus, composed of mouth watering dishes that cover everything from pancakes to pasta. For something less traditional but equally delicious, try the Breakfast Pizza at City Cellar Wine Bar & Grill or the Benedict Azteca at Rocco’s Tacos. The options are endless, and what better way to accompany this tasty brunch than with Unlimited Mimosas and Endless Bloody Marys. Reservations are recommended for guaranteed seating.